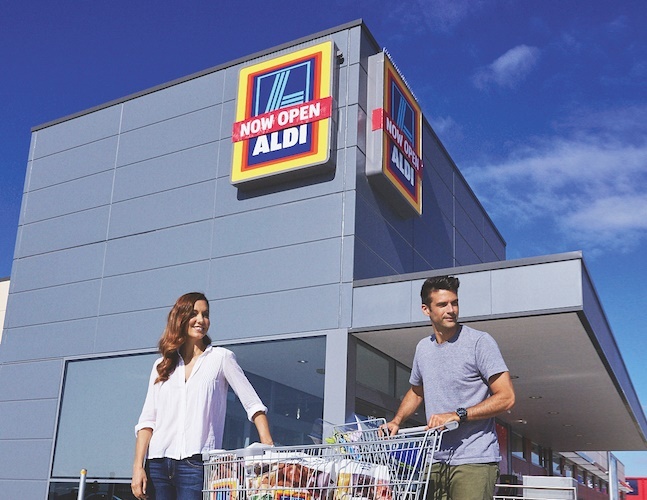 Aldi Australia has given an update on its ongoing plans for expansion of the store network, providing a list of eagerly anticipated openings in locations across the Eastern seaboard, South Australia and Western Australia. The German retailer said it will be expanding on its current network of 473 stores across the country and that it is “eager to bring the ALDI difference to more Australians”. “In addition to ALDI stores already opened this year, we can confirm plans to open in the following locations across the Eastern seaboard, South Australia and Western Australia,” a spokesperson for Aldi Australia said. “In New South Wales, new stores will open in Hillsdale, Wetherill Park, Macarthur Square, Narellan, Riverwood and Maitland. In Queensland, new locations include Drewvale, Caboolture and Coorparoo. The next stores to open in Victoria are Campbellfield, Bell Park, Tarneit Central, Gladstone Park, Springvale and The Glen. 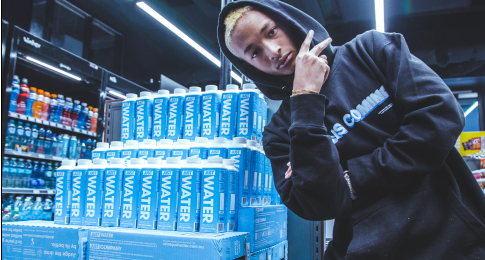 The spokesperson also said all of the new stores will be built to the new format the retailer is using in Australia, which is aimed at creating a better shopping experience. “Each of these stores will follow our new format, with clearer signage, redesigned shelving and expanded wooden produce bays, energy efficient LED lighting and extended chillers. This will allow for a more pleasant and efficient shopping experience, while also catering for an expanded range across our fresh meat, produce and health categories. Correction: An Aldi spokesperson confirmed that the NSW stores in Hillsdale, Wetherill Park, Macarthur Square, Narellan and Riverwood will open later this year, not in July as originally reported. This story originally appeared on The Shout. Aussie supermarket or European food hall?